The Bolshoi’s enchanting production of Swan Lake is a masterpiece of lyricism, drama and magic. 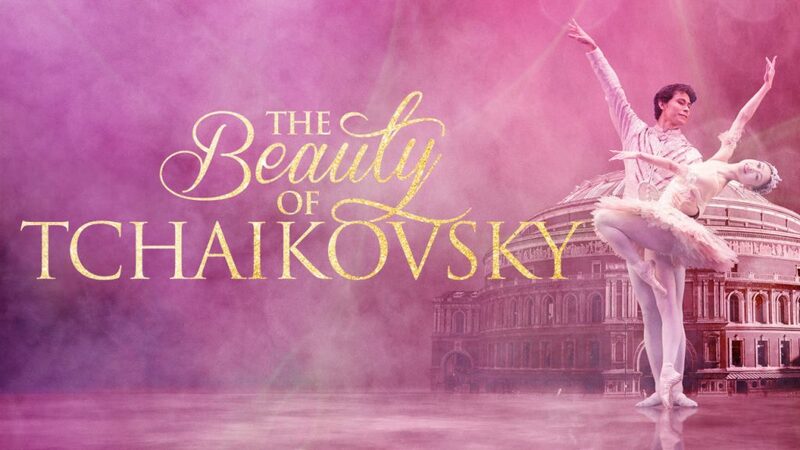 It was created by Yuri Grigorovich, former director of the Bolshoi and an esteemed choreographer in his own right, after Marius Petipa and Lev Ivanov’s celebrated 1895 production. Set to Tchaikovsky’s ravishing score, this timeless favourite embodies all the elements that have made Swan Lake the world’s best loved ballet, as the forces of evil attempt to thwart the love between the swan-princess Odette and her Prince Siegfried.